For fast supply of high quality, building materials of all types, for any project, your first choice has to be Homeleigh’s. 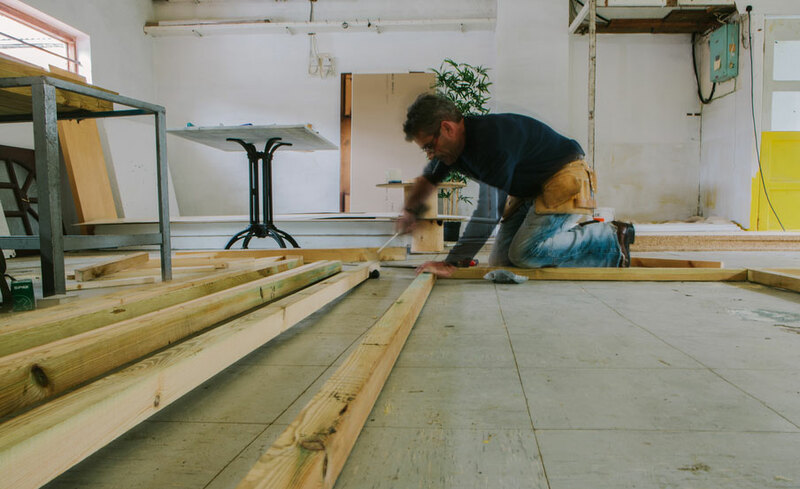 With over 40 years experience in providing building supplies to individuals, professional builders and the general construction industry across Kent we have the know-how and the stock to fulfil your requirements – wherever and whenever you need it. From all types of bricks, varying density blocks and damp proofing through to bulk orders of aggregates, sand, cement and other building consumables we can supply what you need for any size or type of construction project. In addition, we stock and supply direct trade essentials including roofing materials, the latest environmentally friendly insulation materials and ventilation systems – even lintels and metalwork. In fact anything a professional builder or construction contractor requires. For ground works Homeleigh are pleased to supply a comprehensive selection of drainage and civil construction materials, such as pipes, drains and assorted sundries. Homeleigh also carry a large and varied stock of building materials for internal work, including gypsum plasterboard and trade quality plaster to help you achieve a truly professional finish. Need specialist mortar additives, resins or other building chemicals? No problem – we stock a complete range in all our Kent based stores. 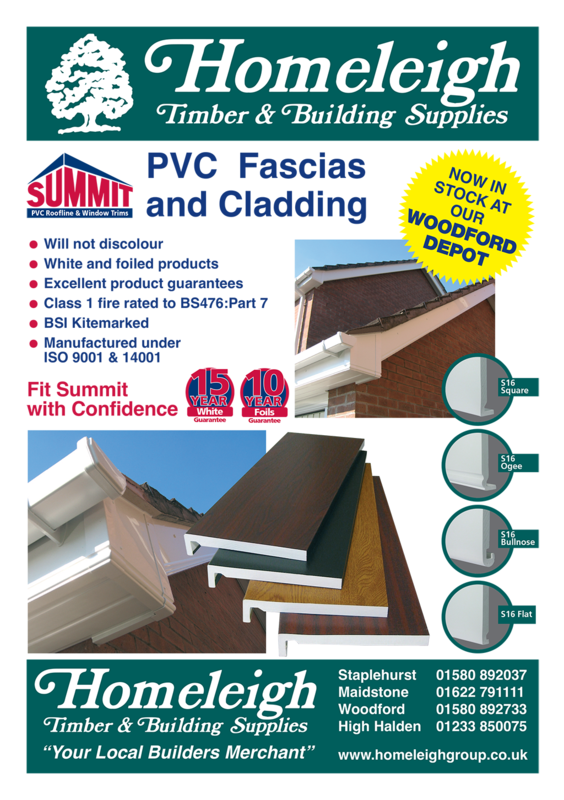 For full sales information on any of our building materials simply call us now on 08454 67 67 96. Our friendly and experienced team will be pleased to help.